The script is smart. 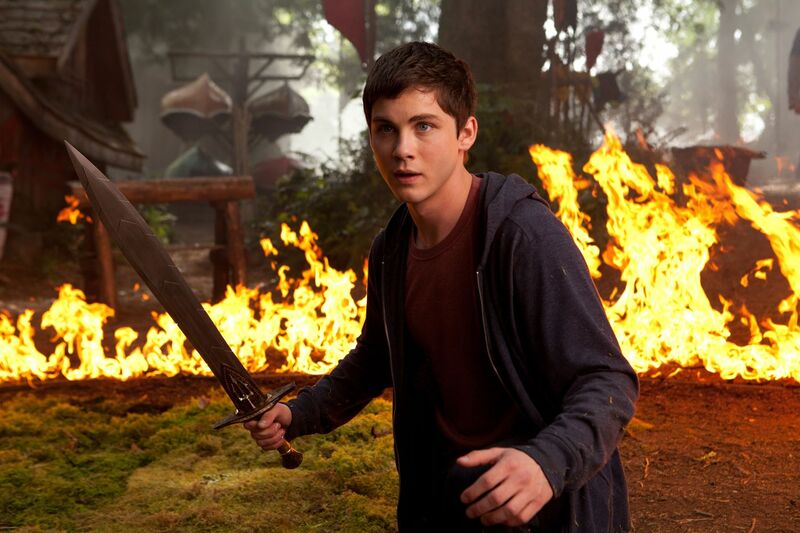 Logan Lerman is stellar. 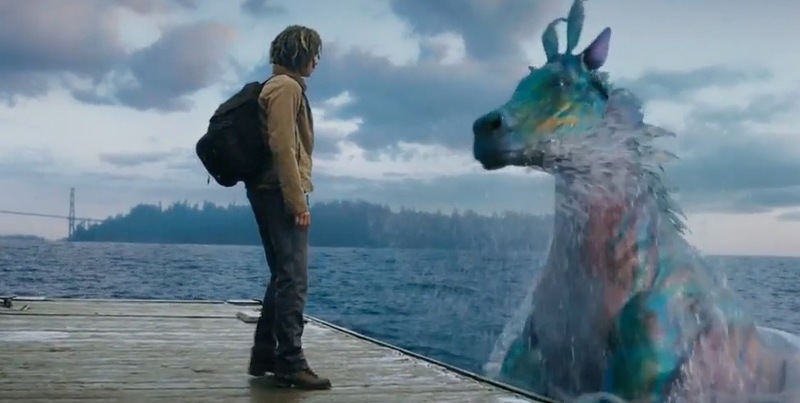 Certainly this film from kid-fic is kid-friendly, but like most cartoons today this one grins all teeth with proper myth, a well-written script, and likable characters. It’s a complete story, each character given an arch. It’s dangerous. It’s an Odyssian journey, (not to confuse the mythologies). 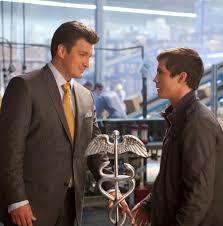 and Nathan Fillion. Deep love.